December 6, 2016 – The holidays are full of magic, and the magic doesn’t stop with homemade baked goods. Spread the magic with family and friends by following these steps and recipes to host a cookie exchange that will leave you and your friends with a wide variety of baked goods to enjoy through the end of the holiday season! Send invitations to up to 10 friends who would be interested in sharing their best baked goods. Have each guest bring a copy of his or her recipe, a dozen cookies (or half a dozen per guest, whichever is preferred) for each attendee and supplies to package their treats to take home. To make sure you and your guests aren’t baking the same recipe, have everyone send you their recipes ahead of time and ask your guests to be flexible if you need to ask them to switch theirs. Cookie art is no small -feat! 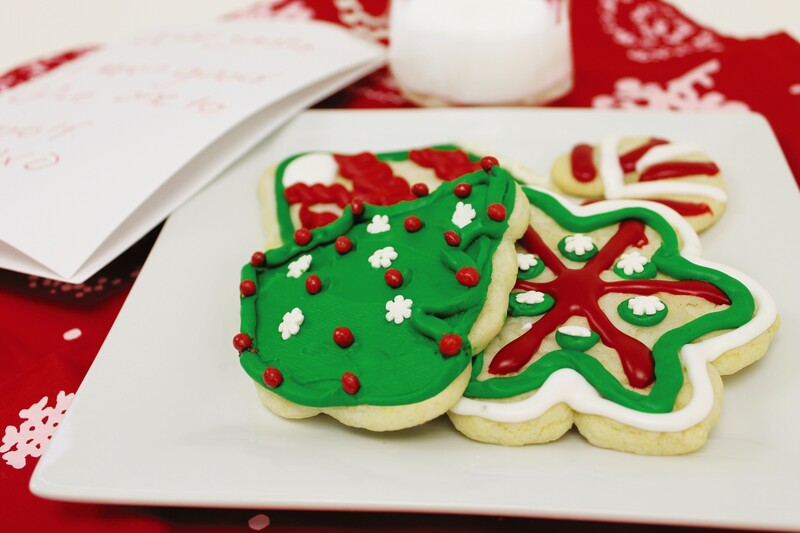 Put your inner-artist to the test with these decorative cookies. Chocolate chip cookies with a coffee kick. Easy-to-make with only five ingredients! Meet zucchini bread’s tasty new cousin – the zookie! 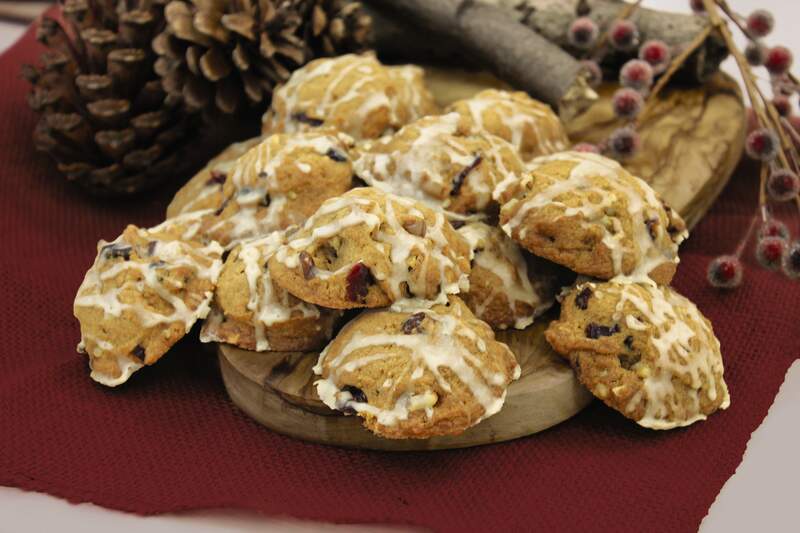 Your guests will be waiting under the mistletoe for these. You had us at maple glazed. Chocolatey-rich treats for your guests that are dairy-free. Set up a long table so guests can sample, swap and package their cookie collections. Also, make sure to offer extra wrapping materials, napkins and warm coffee or tea to keep guests refreshed between samples. 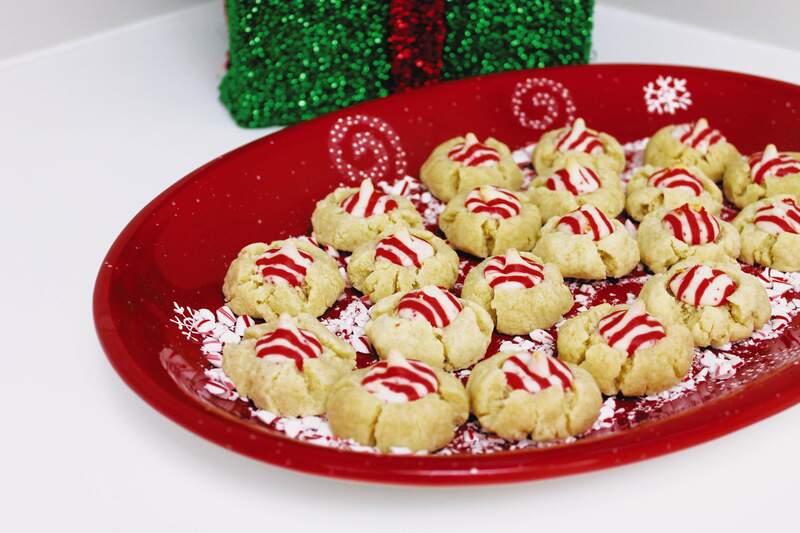 Do you have tips for a perfect cookie swap? Share it below! My favorite…Winternacht Pfeffernusse Glasiert Iced Gingerbread Cookies…..Fabulous. Just stopped at my wonderful Aldi’s store tonight and purchased the last ones available for the season! I got them on sale for 75cents a bag. They are a seasonal item so I have to be very conservative to make these last as long as possible. I’m going to test freezing one bag and see how the quality is after they have been frozen. So Aldi’s….please carry this seasonal Christmas item again next year. They are a tradition in our house!!! I am so thankful to have an Aldi’s store in our area!!! The staff at our Aldi’s store in Mt. PLeasant, Iowa is super helpful and friendly….they make it a joy to shop there!!! Thank you! You’re welcome, Shirley! We’re glad you enjoyed the cookies! What type of gelatin is in the Pfeffernüsse made by Winternacht?